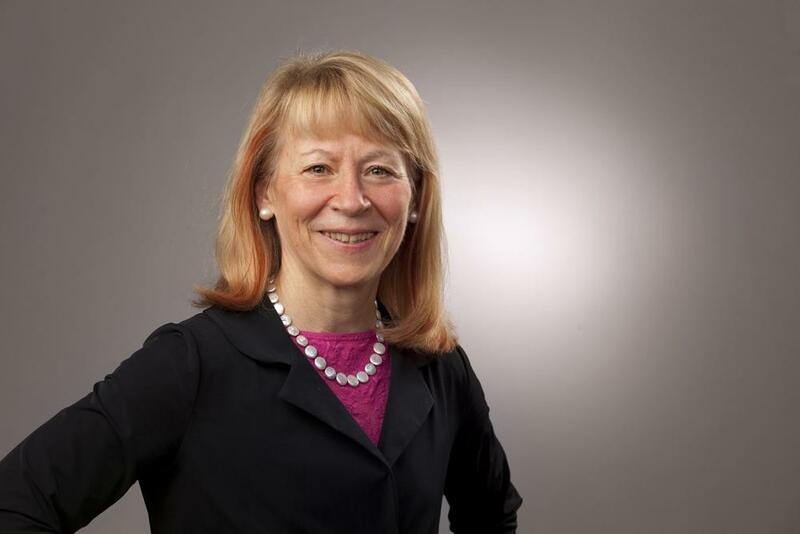 On Jan. 27, 2014, Geri Richmond was announced as the new President-Elect for the American Association for the Advancement of Science. We caught up with Richmond to talk to her about her new role with AAAS, the state of funding for basic science research and her goal to promote scientific diplomacy and education both nationally and internationally. How do you feel about this news? Has this been a position you’ve had your eye on? I am absolutely delighted and honored to have been elected to this office by my peers. I did not have my eye on it. It was a pleasant shock. It isn’t something that you actively campaign for—you just let your bio stand on its own and if people like it, fine, if they don’t, fine too. I’ve always done quite a bit in an advisory capacity and with various boards and I’ve seen the president of AAAS speak before and thought, “Wow, what a neat role to play.” But I never anticipated I’d be asked to run. What do you plan to emphasize? What are your goals for the position? I think one major goal is to make the public and also legislators more aware of the value of basic science. These days, with tight budgets, scientific research could be looked at as an expendable that we can cut back on, but we really can’t afford to. It’s our future, it’s our economic future, and it’s the future for our society. The second goal is focused on workforce issues. It’s important that we have a healthy, vital and highly motivated workforce in science and technology. That takes work. Becoming a scientist is an exciting and very rewarding career, and I want young people to understand that, but I also want to make sure we are as inclusive as possible in recruitment and retention of those who want to pursue a scientific career. What do you value about the AAAS? AAAS is just a very effective spokesperson for the importance of science. It’s regarded at the highest level around the world and I look forward to being in a position as president of AAAS to reach out to other countries as we seek collaborations that can solve global problems. AAAS has a vital role to play in assuring that the nation has a strong, diverse and motivated workforce and that it’s scientific portfolio is the best in the world. I look forward to helping in whatever way I can in using this position to advance both of these goals. How will your new position tie into your work at the UO or with COACh or the National Science Board? It ties in very well with all of those. It ties in well with what we’re doing with the National Science Board because the NSB is focused on making sure that our investments in science go to the very best people and programs and also that we are supporting the best people we possibly can to do that science. So it’s completely consistent with what AAAS is doing. Those two work together. As far as COACh, especially with our work internationally, it will be fun to work in this position to meet more people and understand some of the challenges they have – particularly in developing countries – in developing a strong workforce in science and engineering and how the U.S. can partner with them to be more effective. I’m particularly keen on how we can use science as a tool for diplomacy so that we can develop strong scientific collaborations that sometimes are difficult to do politically. Science oftentimes breaks through the political barriers that keep countries apart and I feel very strongly that scientific diplomacy is an effective tool and I’m happy also that that’s a high priority for the Obama administration. What are the most pressing issues facing junior scientists and some of the emerging scientists you’ve shown an interest in mentoring? Younger students – grade school, middle school, high school, particularly high school – they don’t realize what a really interesting career this can be. That’s a challenge, getting them to understand how rewarding it can be, although it takes hard work. But, hard work pays off. Once those scientists choose a career, it’s important that there are opportunities for them to be as creative as possible. With the really limited funding that we have for research in this country, that sometimes can keep some of them out of doing science – particularly if they have bright new ideas that they would like to investigate. National funding right now is so low for science that at times they can’t pursue those ideas. You oftentimes need a stepping-stone between your good idea and someone investing financially in your idea to start a company. That stepping-stone is often basic research that allows you to play with some wild ideas before you can convince people you’re good enough for a venture capitalist to invest in your ideas. And so, I think we’ve got to make certain that stepping-stone is there for them so that those who want to make great discoveries can change the world.